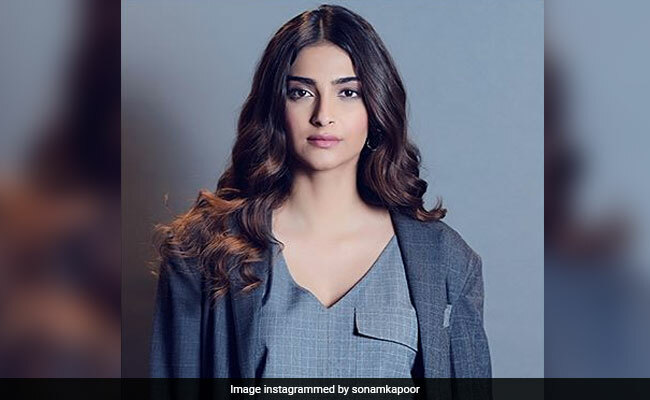 Sonam Kapoor believes that the #MeToo movement has been "as eye-opening and devastating as it has been exhilarating"
Actress Sonam Kapoor, who believes that the #MeToo movement has been "as eye-opening and devastating as it has been exhilarating", will galvanise people into action and into a redemption of rights long awaited for the disempowered. This, she believes, may seem complex, but can be achieved in a simple way. Using that very voice, the Neerja actress took this chance to pen down suggestions that can help everyone - be it men or women - to be a part of this sweeping change. Sonam's third point stresses on 'Ditch the entitlement. Understand consent'. She reiterates what the film PINK promoted: "If it's a no, then it's an unequivocal no."